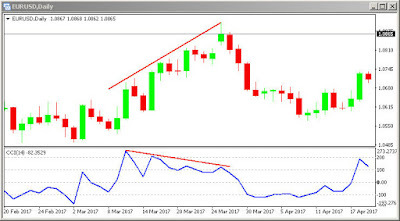 CCI Scalping is an excellent trading strategy, especially if you have some time to watch some charts for a while when trading Forex. 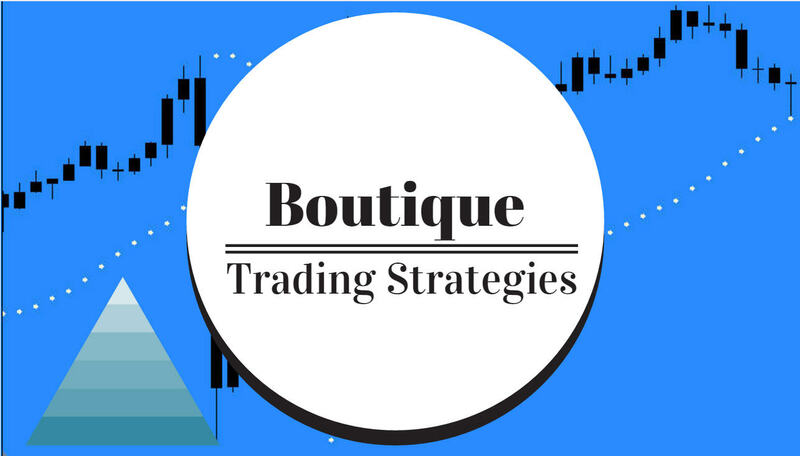 I have collected 5 strategies with details below and when you review each one you will see that these are simple visual strategies with indicators that you may already have or you can easily find them on the net. Each of these can be modified a bit to suit your taste, they are easily modified or enhanced. The most important aspect of these systems is that the chart 'talks' to you loudly so that you can see the opportunities to pick up some good pips. The Commodity Channel Index is a momentum indicator developed by Mr. Donald Lambert, primarily for Commodities. However, it is easily applied to other instruments such as stocks and indices and forex. What it ‘ondicates’ or measures, is the current price level compared to an average price over a period of time, that period being, in many cases, 14 or 20 bars. CCI flash scalping is a forex trading system trend momentum very fast. A nice little 5-minute system – ideal for riding London morning session trends. Exponential moving average (34 periods, close). For a SELL trade, we want the price to be trending down and BELOW the 34ema. We SELL when the CCI(20) crosses down BELOW the -90 line(level). For a BUY trade, we want the price to be trending down and ABOVE the 34ema. We BUY when the CCI(20) crosses down ABOVE the +90 line(level). Exit position at the opposite conditions or make a profit with target 5-7 pips. TakeProfit: 10pips but recommended using exit indicator as below for maximum profit. I am effectively using EMA & CCI for scalping for the past 1 Month.The Results are encouraging. Entry made in 5 Mins chart Using 288 & 1200 EMA to know trend & momentum and CCI for entry. Note 1)1200 EMA (Proxy for 200 EMA in 30 Mins)- This used to Find trend. 2) 288 EMA is the average price of last 24 Hours-This used to find Momentum. Vice versa of Long Entry. Stop Loss & Take profit 30% of Daily ATR with 1:1 Risk Reward Ratio. If can one can make EA with the above conditions it will be useful, Since i am not expert in building EA. The best pairs to trade using this scalping strategy: EUR/USD, Aud/USD, GBP/USD. Time frame:1M and 5M. Spread max:0,00025. Indicators: 2MA crossover, Heiken Ashi smoothed, Rsioma, Double CCI woody. Stop loss: 12pips or Heiken Ashi changed color. These strategies with a little practice will allow a trader to make some nice profits from their CCI Scalping.